Sometimes it takes just a few to change the landscape. Tradition sometimes has to be turned upside down. Sometimes you have to let others know you are a beast. You are a lion waiting for your chance. The chance has come. 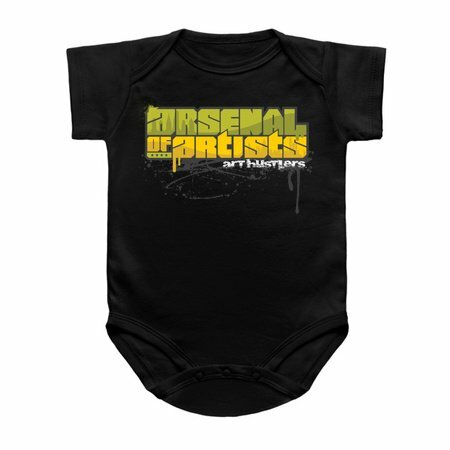 We are an Arsenal that brings a level of art that will elevate those around us. This is our time. 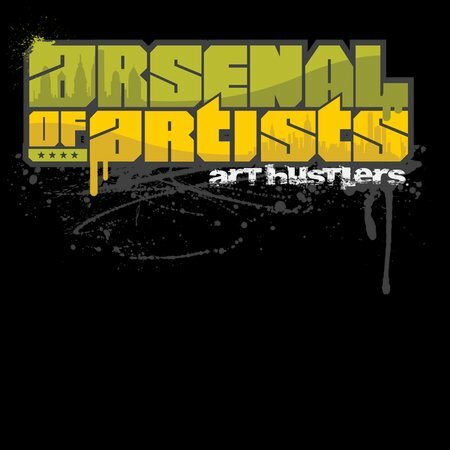 We are the Arsenal of Artists. Playful Gorilla of the Galaxy: Groot!! Playful Gorilla of the Galaxy: Starlord!! Playful Gorilla of the Galaxy: Rocket Raccoon!! Playful Gorilla of the Galaxy: Drax the Destroyer! !